Our pupils of the week had a great weekend which included having a birthday party (Happy Birthday Emmie !) playing football and going to the new cinema at the retail park. Last week in school was another busy week with the opening of the new nursery on Monday 10th. 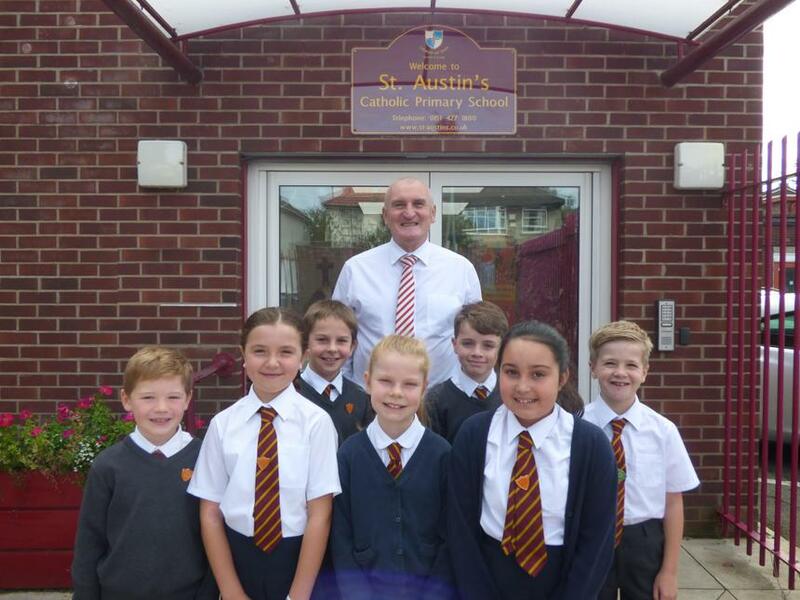 Our pupils of the week are really looking forward to the challenges ahead this year and want to improve their handwriting and their maths – I am sure that they will!